Here’s a somewhat feel-good video of Nokia devices, the essence of Nokia, empowering people to look at the world with new eyes. 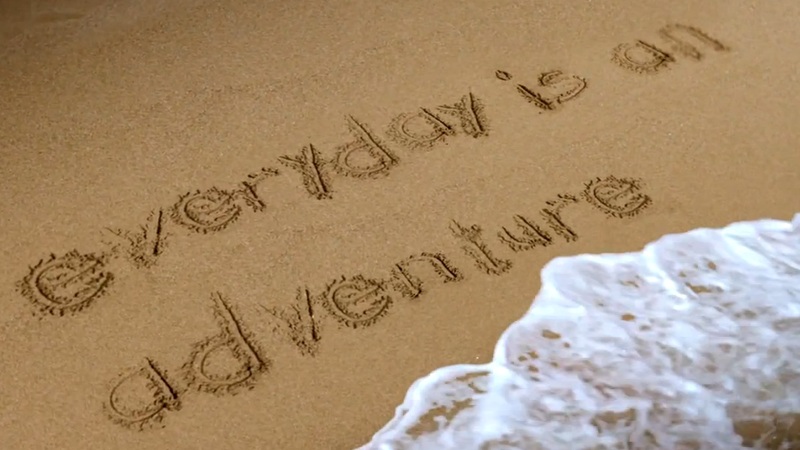 Live adventure everywhere. We believe that everybody can have a richer, fuller life every day, everywhere. That means upgrading an ordinary moment to an exciting one or finding an unexpected experience to share with others. Intuitively, fast and easy. This is Nokia’s new mantra, this is the new essence of Nokia.